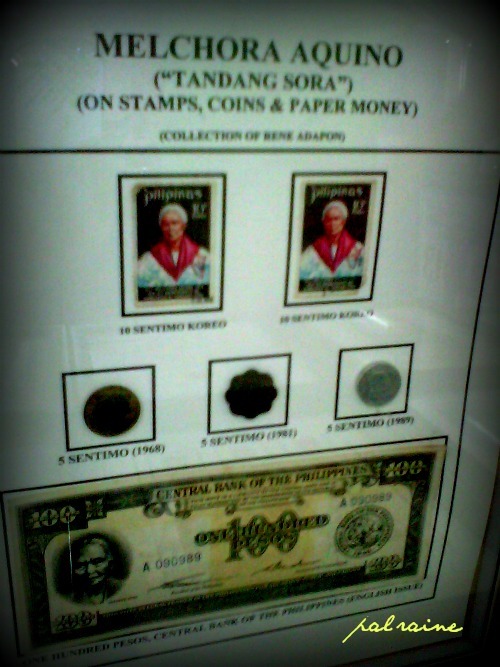 Just this afternoon at Sanggunian Panglungsod ng Dabaw hallway I have a great time looking at the stamps,coins, and bills from the great collections of Mr. Rene Adapon. 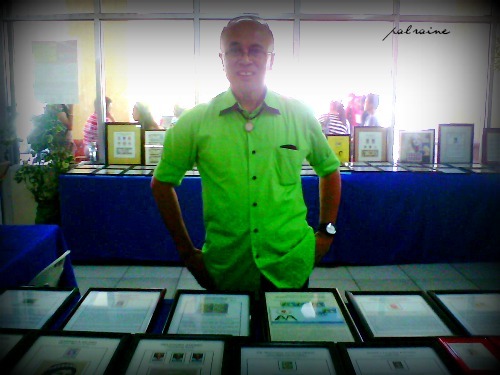 RENE ADAPON, a numismatist for almost 30 years now. 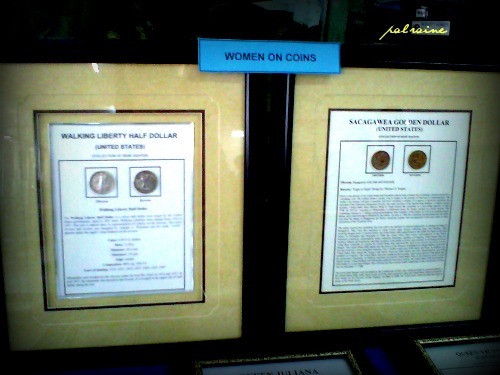 He collects from stamp, coins, and bills showcasing this time from different women and their advocacy in commemoration of INTERNATIONAL WOMEN'S DAY month. March 8 to be exact is the International Women's Day. 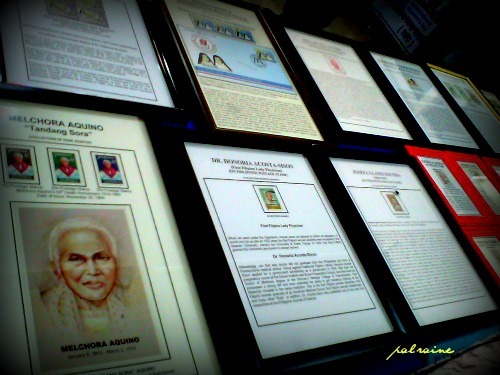 His exhibit started last Monday and will end tomorrow, March 15. 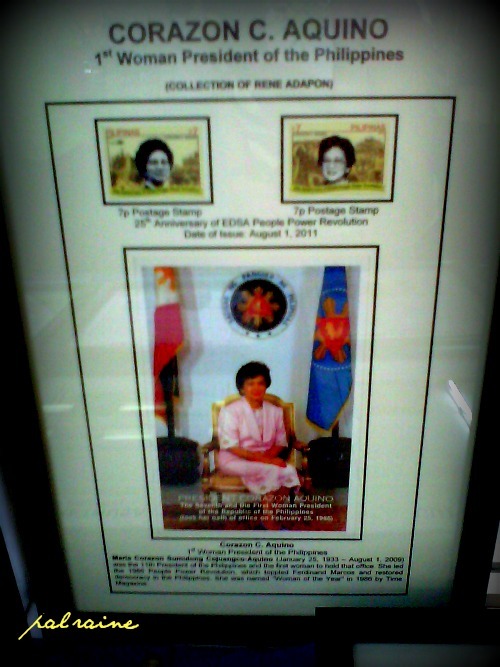 So glad that I got to see THE FIRST EXHIBIT IN THE PHILIPPINES: THE FIRST WOMAN ON STAMP, COINS and BILLS happened only here in Davao City. And proudly showcasing a once in a a lifetime information about our great woman with great advocacy, fighting for the rights of woman internationally. 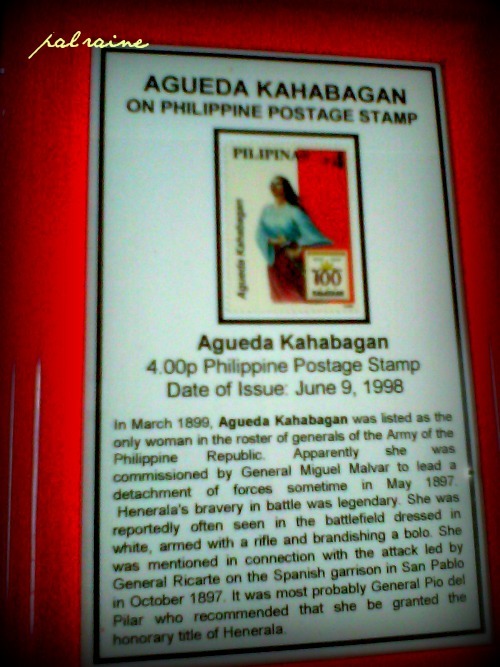 Collections of stamps, coins, and bills way back Spanish colonial period, revolutionary period, American regime, Japanese and Philippine Republic. Little did we know that there is a paper money for TANDANG SORA 100 peso bill, was never circulated in Philippine currency due to the fact that the only money(highest income) that being given to the Filipino that time is PHp50. 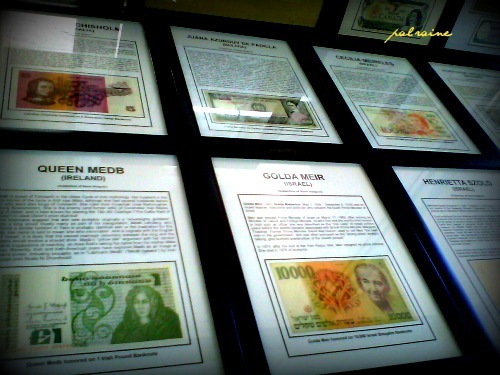 So they remove the 100 peso bill and make it a CENTAVO(that time sentimos has BIG VALUE) in Philippine currencies. And he had also coins and bills from different countries. 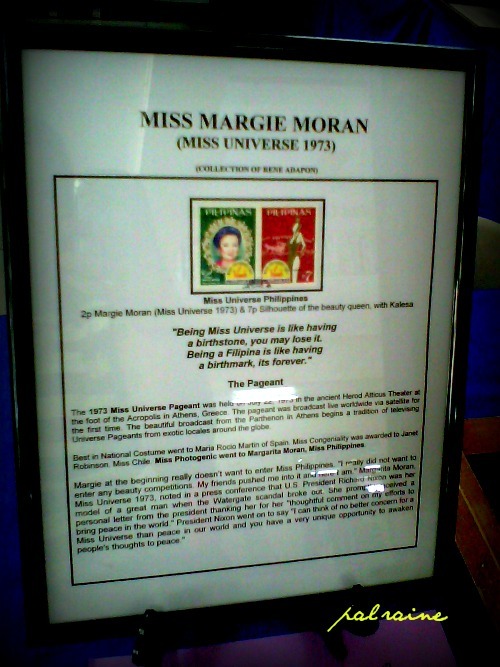 He had a collection of stamps of our two former Ms. Universe. I've learned so much from him, very educational and informative. Great collections indeed. Have a great time chatting with Mr. Rene Adapon, and he made this shot for me. Thanks sir for allowing me to have a nice interview with you. So, to all DABAWENYOS out there who haven't visited the exhibit you have until tomorrow afternoon. VISIT NOW! 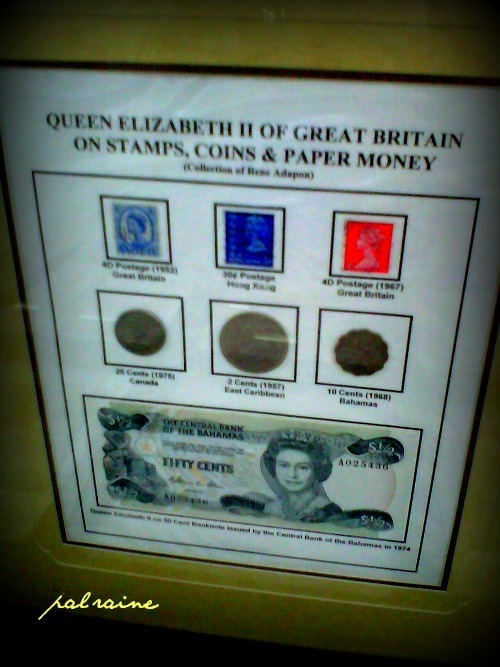 I used to collect coins and my sister collect stamps. This are really powerful women in this collection. 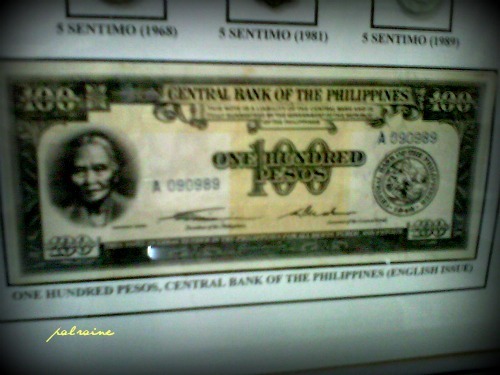 Interesting to know that Tandang Sora had a P100 bill where she's in the bill. Isn't it interesting to know some hidden facts from this exhibit? I was surprised knowing it! Nice collections. Interesting to read. I didn't realize until now that Tandang Sora was in the bill as far as I can remember she was in the flowerly shaped brown centavos when I was 2 years old and mamera too. Wow, ang rami naman niyang mga collections na yan, so intersting. 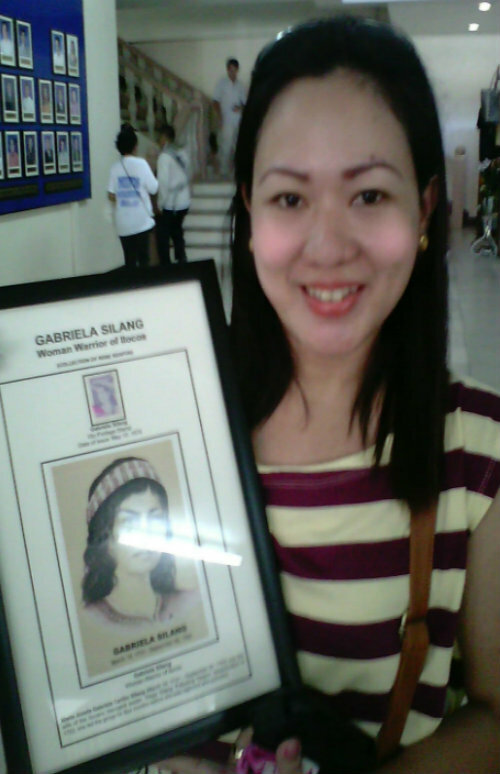 Surprised that Tandang Sora had her photo in a 100 peso bill. Sana, madali rin ang exhibit na ito sa Metro Manila. Oh wow! This is a huge part of our history and culture. It's amazing they're able to greatly preserve all these for the future generations. Wow, interesting, these are good collections and a treasure. Great collection. 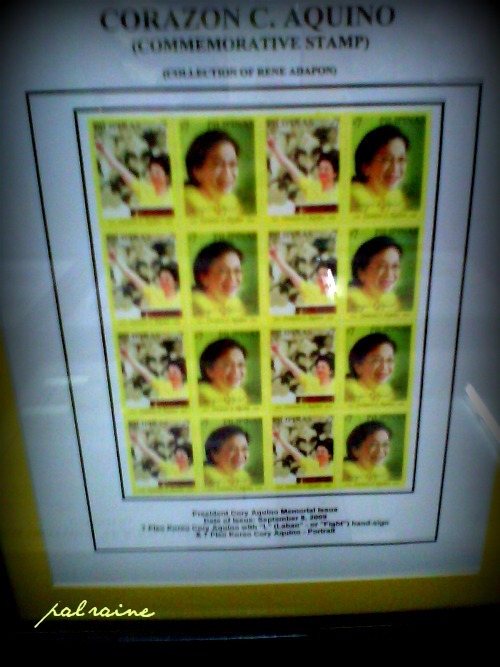 I rarely seen stamps nowadays and it's interesting to know people collection these stuff with historical value. I am not into exhibits but I highly respect those collectors who are patient in keeping up those goods and trying to find their stuff everywhere to share and show to others. Interesting how people are so crazy about things women do, I don't have anything against that, but I think its already time that men should also be noticed..
What a really nice exhibit! How the collection was pressented in your photos look very organised and kept very much intereting with its details. There are also some pieces that I'd like to see personally. 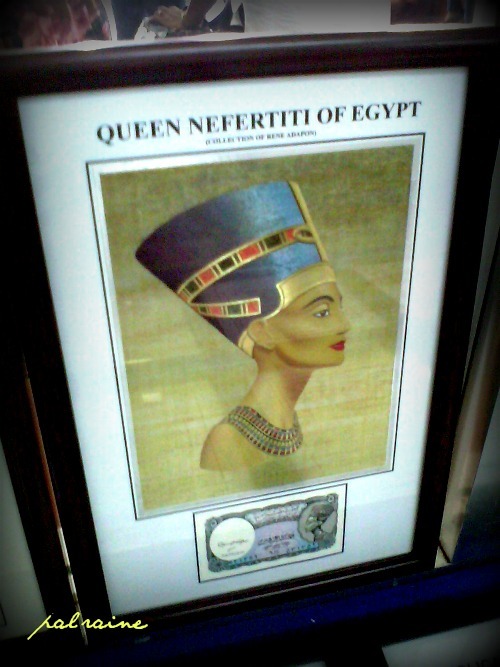 @Mark Joseph Gesite: Actually he has so many exhibits, but this time he give credit to all women for INTERNATIONAL WOMEN DAY. this is a great exhibit. 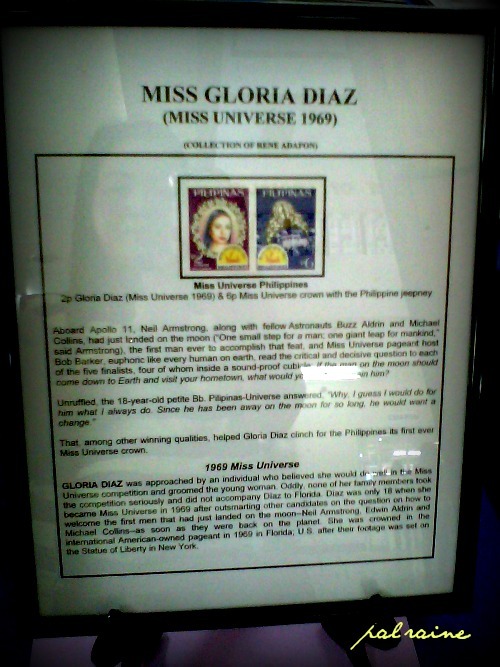 glad to see famous Filipinas included in the exhibit. What a very nice collections. .but those woman's are no ordinary girls from the past. .They where like warriors who fought even more than a man. Cheers for this post! Is he living in Davao? Would love to see his other collections too.. 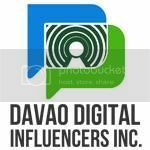 Yes ILAW, he is now residing here in Davao. This is wonderful and very educational but I can't visit it, so I am happy reading your post. Thanks for writing this great article!!! !